FREE EXPEDITED. AUTHORIZED. 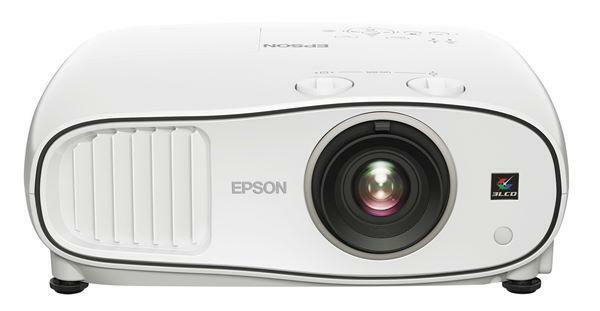 Pay $0 Now w/PayPal Credit Checkout + REBATE: PurchaseHome Cinema 5040UB Or 5040UBe Projector Get One Replacement Lampo FREE!